This is the grand daddy of steroids released in 1960. These little bad boys have built many a massive bodybuilder. The real mass generator. 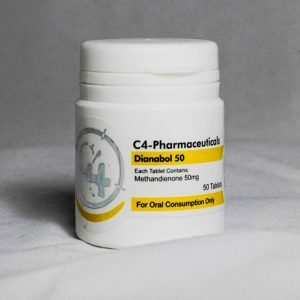 The original ‘Dianabol’ was discontinued in 1982 but it lives on in its generic form. Highly anabolic. 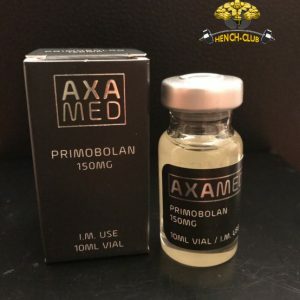 Improves strength and muscle mass dramatically and also has a positive side effect of making you feel happier (although the opposite is true with high doses above 150mg) and dramatically improves your appetite. It is anabolic and anti-catabolic as it inhibits the production of cortisol to a marked extent. It also inhibits testosterone production. Heavy on the liver and high oestrogen conversion makes liv52 and oestrogen blockers a must. Water retention is common, especially in the face, high blood pressure is also common leading to possible nose-bleeds and head aches but this is rare. Acne and hair loss is possible especially on high doses, kidney pains have been reported in black market products but this is rare. Some recommended ‘pyramiding’ them to build up to a maximum dose then pyramiding down. Some suggest taking all the tablets in the morning, especially when taking low doses, others take it in divided doses throughout the day. As the half life 4.5 – 6 hours you could space the dose out to suit the half life. Stay on for a maximum of 10 weeks after which have a minimum 4 weeks off. 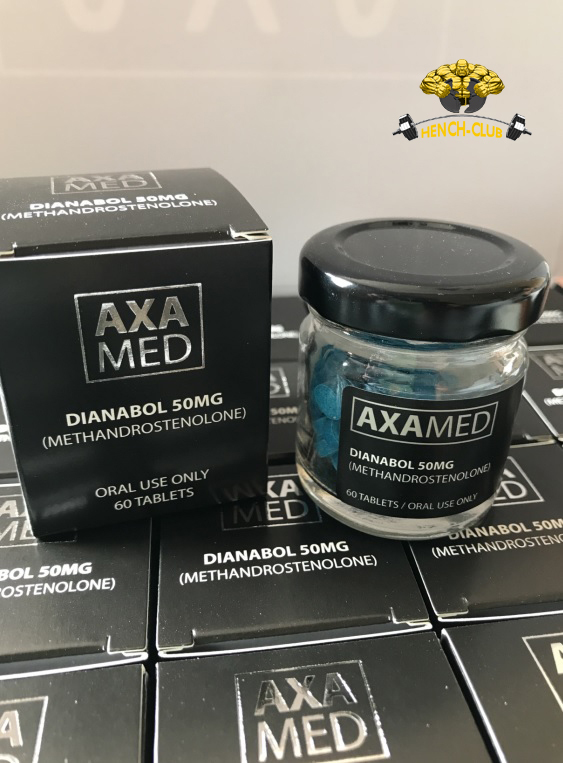 Stacks well with everything apart from Oxymetholone. 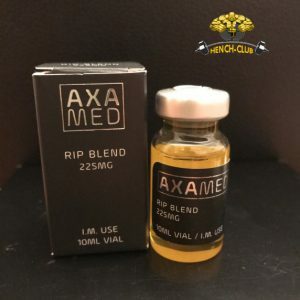 Doses are around 20 – 150mg making it a very cost effective mass builder. Do not panic if you think that is high 20mg is the clinical dose, some pro-athletes take up to 500mg a day!!! !